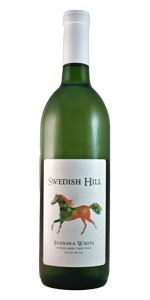 Our pet miniature donkey named Doobie provided the inspiration for this wine. He can often be heard bellowing his own version of the “blues”. 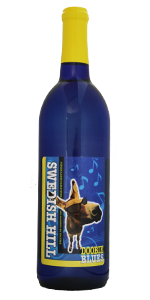 The wine can be described as fun, fruity and slightly sweet (kind of like we describe Doobie! ), similar to a sweeter style Riesling.